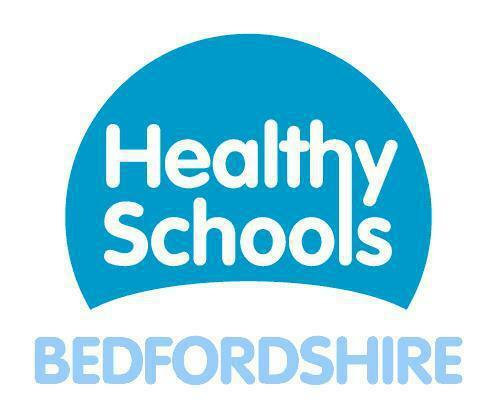 Greenleas is proud to hold National Healthy Schools status. In this capacity we support the health and wellbeing of our children and support them as they learn how to make healthy choices for themselves. Greenleas presents consistent messages about healthy eating in partnership with Harrisons Catering staff so that the food on offer in school complements the taught curriculum. The whole school community is enthusiastically engaged in the learning of what it means to be a healthy school. Investigative learning is child led, practical and exciting. Learning about what makes us healthy leaves children wanting more. Learning is purposeful and rooted in real life. Children have the vocabulary to confidently discuss what is meant by “being healthy”. Teachers are knowledgeable and confident in teaching about staying healthy and are secure in the school’s policy. Greenleas School and Harrisons Catering staff work closely together regarding the National Healthy Schools Programme (NHSP) and we hold National Healthy School status. As a Healthy School, Greenleas presents consistent messages about healthy eating. For example, food on offer across the school day should complement the taught curriculum. The school provides, promotes and monitors healthier food at lunch and break times and in breakfast and after school clubs. We also ensure that all food offered should meet the food standards. Please see our healthy schools policy or contact our healthy schools coordinator for more information. All our children have lots of opportunities for physical play, from nursery equipment to outdoor playground equipment. Everyone is encouraged to have active playtimes. Research has shown that our brains need hydrating regularly. Children should bring a sports bottle of water to school each day, which they can have in the classroom to use throughout the day. This should be separate from their lunchtime drink. Fresh water is available in all areas of the school. Harrisons Catering ensure that school lunches provide a balanced nutritional meal for your child, low in sugar and salt. Parents are encouraged to replicate this if providing a packed lunch. We encourage children to bring a healthy mix of sandwiches, fresh fruit or vegetable snack. No fizzy drinks or sweets please. We wish to encourage our children to eat healthy snacks. At break times children are only allowed to eat fruit and/or vegetables. Sweets, chocolate, crisps and cereal bars are not allowed and will be taken from children and returned at the end of the day. Our breakfast club provides morning activities for all our pupils age 3-9 years, in a safe, happy environment. The morning session starts at 8am and children attend until 8.45am when they are transferred to class by playclub staff. Breakfast is provided for those children attending breakfast club before 8.30am. Healthy options are provided for children who can select from cereal, fruit, toast and breakfast muffins with milk or water to drink. If you have an idea for a healthy lunchbox then please share it with the school by emailing your idea using the contact us email form at the bottom of Contact Details page, please click here.